A36 Bonanza, registration N2232T (fictitious) with tan interior. 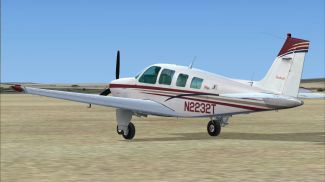 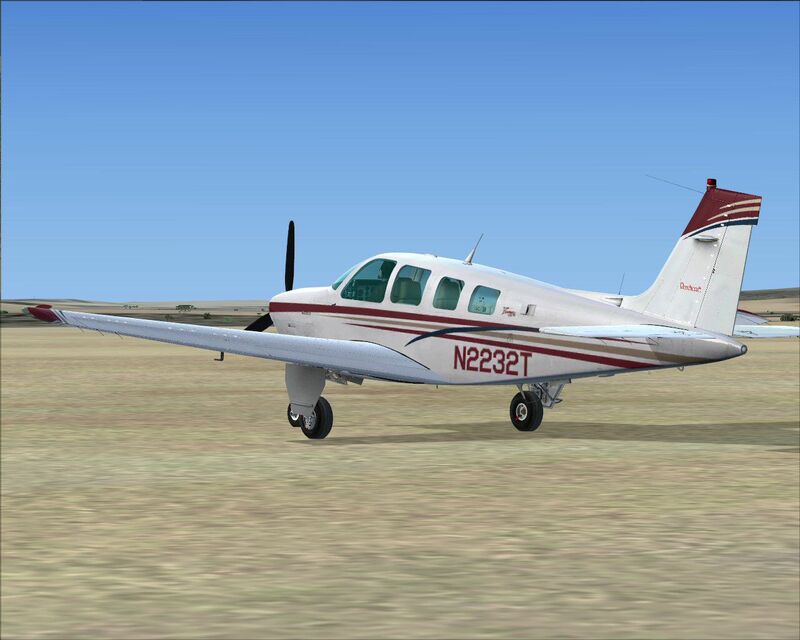 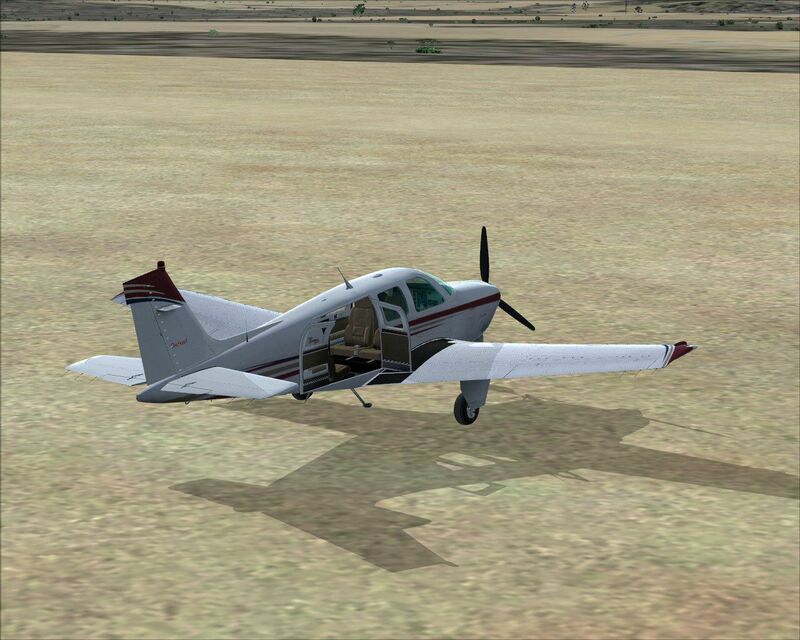 A repaint for the payware Carenado A36 Bonanza. 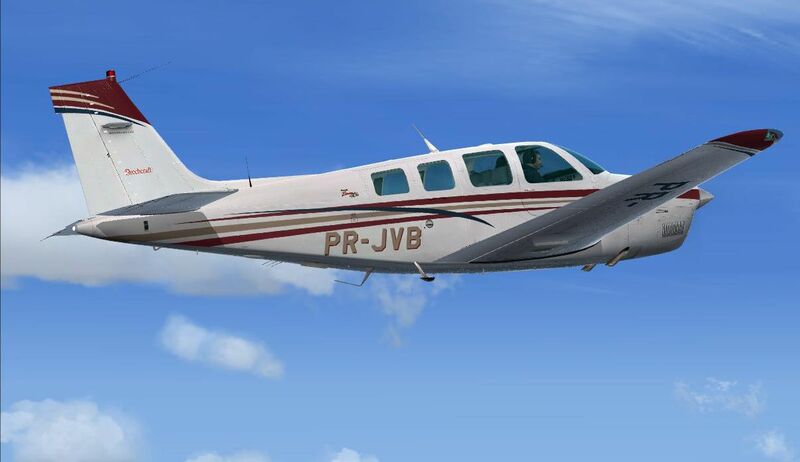 By Kevin Michael. 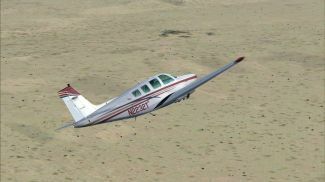 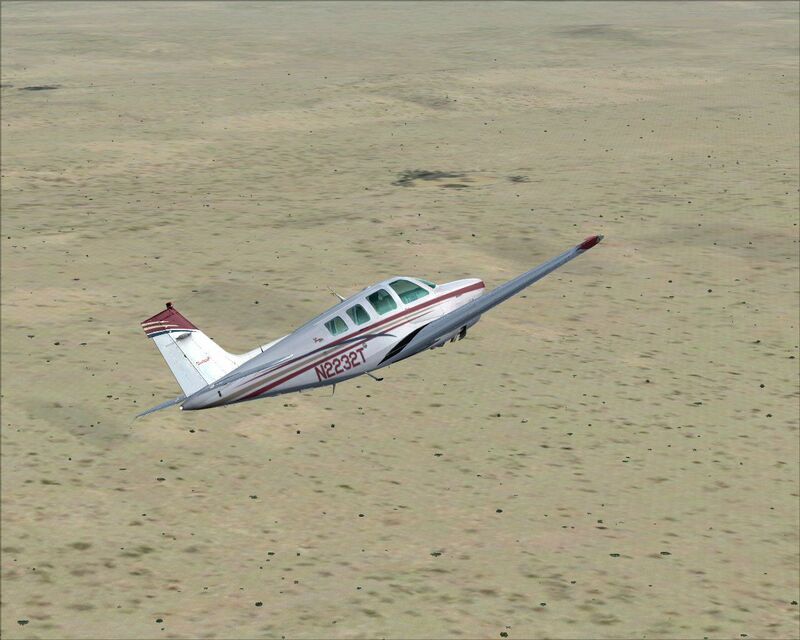 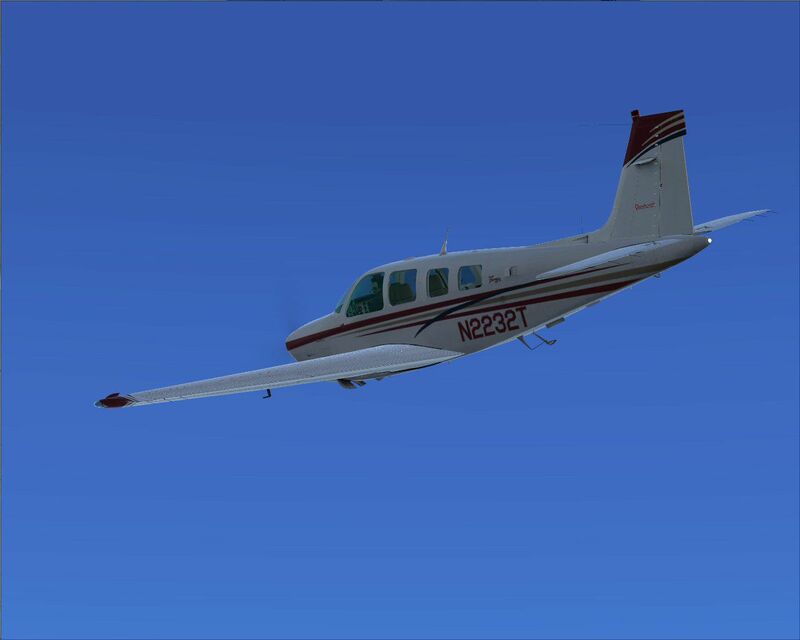 Screenshot of Raytheon A36 Bonanza N2232T in flight. 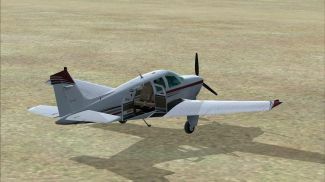 The archive n2232t.zip has 26 files and directories contained within it.